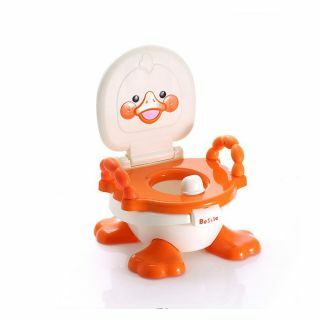 This Panda Baby Little Duck Potty Trainer comes equipped with a comfortable seat so that it is convenient for the baby to use it and does not cause any damage to the baby’s delicate skin. 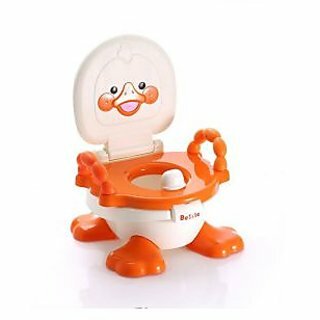 This potty trainer features higher side structure makes baby more comfortable safe and comes with a cover. The comfortable and ergonomic design of this potty trainer makes it convenient for the baby to use it.